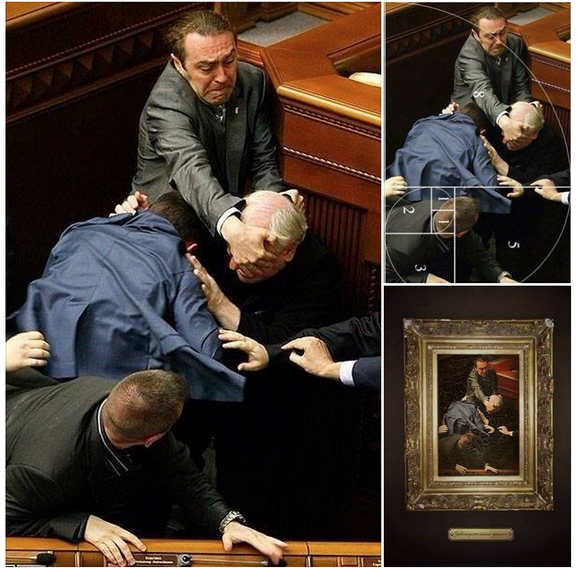 A fight in the Ukrainian Parliament serendipitously fits into the classical “golden spiral” composition. Caravaggio would be proud. Read more in The Guardian and The Huffington Post. Sedir Restaurant in Sirince, Izmir Province, Turkey, near the Market. Simple but subtle cooking with great attention to precision in balance of flavours. Two versions of aubergine salad were amazing. Manti (Turkish ravioli) were the best manti I had ever had, the sauce for them was astonishing. Chicken saute was simplicity itself: diced chicken gently cooked with tomatoes, garlic and thyme, but the harmony of flavours was heavenly. To check that this was not an aberration we visited the place again a couple of days later — the second time was even better. In my opinion, this stability of quality is evidence of chef’s true professionalism. The menu was short but well composed. The choice of wines was also minimalist, to put it mildly: one red and one white, but my French colleague confirmed that Turkish Shiraz stocked by Sedir was agreeable and matched the food nicely. And home-made baklava (still hot from the oven) with home-brewed cherry liqueur (produced in the most basic way: by fermenting whole black cherries in a glass jar, with cinnamon and gloves added directly into the jar) made a perfect match as desert. Price is moderate — in any case, Sedir is much cheaper than the indisputable flagship of Sirince’s restaurants, Nisanyan House Hotel (but the latter of course has more opulent ambiance). Small is beautiful. Simple is beautiful. Loving care for cooking is beautiful. – У нас произношение трудное. Мы говорим “Инаф”, а пишем “Enough”. – О-ля-ля, у нас-то как сложно! …Мы говорим “Бордо” а пишем “Bordeaux”. – Да это всё пустяки. Мы говорим: “Чё?”, а пишем: “Повторите, пожалуйста”. 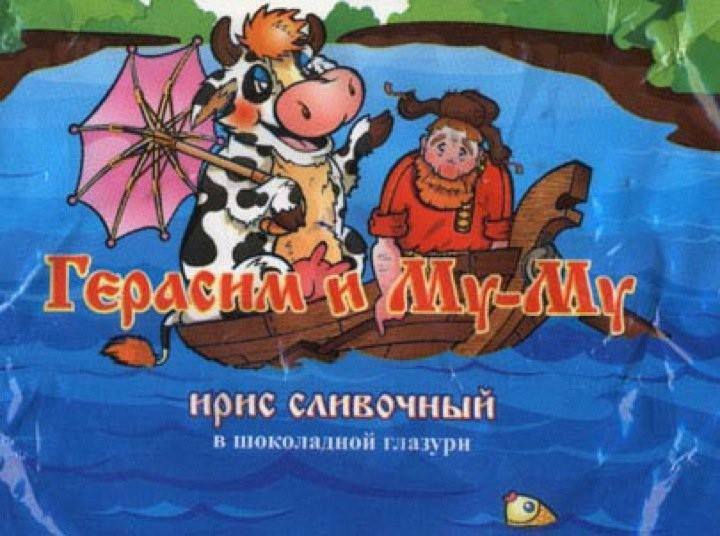 Странный этот русский язык! Пирожок – единственное число, а полпирожка – множественное. Смотри: “Нафига мне ТВОЙ пирожок?” или “Нафига мне ТВОИ полпирожка? – Стих – это глагол! Сел и стих, придурок!.. Если в плане стояния и лежания она как–то лезет в логику “вертикальный-горизонтальный”, то сидение — это новое свойство. Сидит она на попе. Атомам или счет, как Демокрит. Наше время — им чертеж на плане. This is my article in Mums and Dads. Science is about the World around us (and inside us), and about our place in it. Learning science starts with some basic curiosity, with the realisation that it is all here under our feet, at our fingertips, and under our skin. Talking with children about this world is the only way to get them interested in science. It does not take much time. A casual remark about the spring, the sun and the growing buds on the trees, or a fleeting observation that a cat which crosses the street is expectant and will soon have kittens – these are both scientific observations. The hardest part is that the parent has to be on the same wavelength as the child, has to look at the World through the child’s eyes, but use an adult’s wisdom to interpret and explain what they both see. With a bit of preparation, and a bit of time, much more can be done than just a fleeting observation. Here is a list of some random examples. On a clear winter night (preferably without a Moon), you can make a short ride to the darker fields of Cheshire and show your child the great beauty of the Milky Way. For an older child, standard binoculars allow them to see that the Milky Way is made of separate stars, and a look at Andromeda Nebula suggests what our Milky Way looks like from far, far away. Let’s move from the Galactic to the microcosm. Drive to the hills on a winter day and show your child some real snow, if they have not yet experienced it. If it’s snowing, it is great fun to catch snowflakes in the air. Let them land gently on a piece of dark coloured fabric or paper, to prevent damage or melting, and then compare the shapes of snowflakes. Try to find two which look alike. A kitchen is a perfect experimental laboratory. For a 4 year old child it could be great fun to time the boiling of an egg and figure out what exact time is needed for a perfect egg to his or her taste. 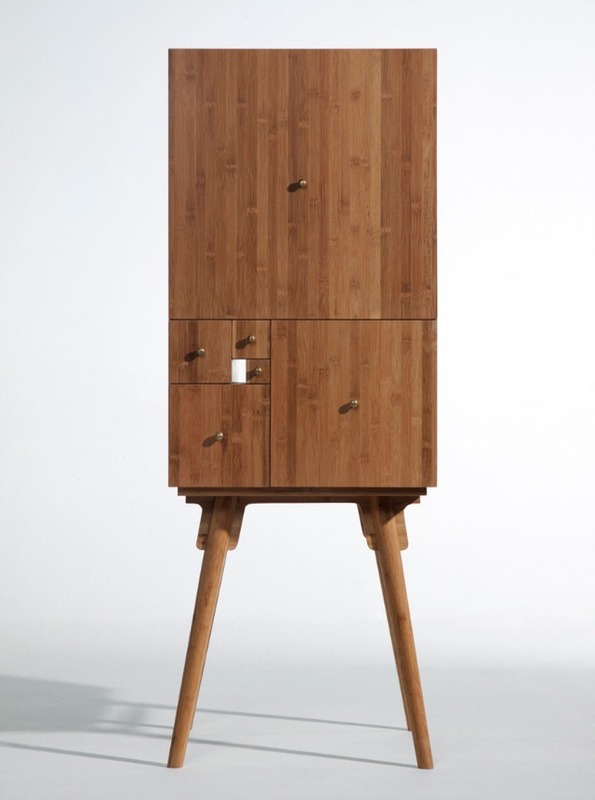 It could be done with the help of a wall clock, watch, chronometer, or hourglass. You can even time it with songs on YouTube. On a hot summer day, eggs can be cooked under the sun. Put an egg on a black plate or pan, cover with a tin black coloured can, and leave it in the sun for an hour. If you put a pint of milk (preferably full fat and non-homogenised) in a plastic bottle and shake it long enough, you’ll get bits of a soft yellow substance floating inside the bottle. Fish them out and run the second part of the experiment: put the substance on a piece of bread and taste it. You’ve got your butter! Bake some bread. Do it by hand with flour and yeast, don’t use a baking machine, and make sure that your child participates in, and observes, every step of the procedure. Do not strive for culinary perfection: any edible outcome will be a great discovery for your little one. And of course: garden, glorious garden! It does not matter how unkempt it is: the more overgrown your garden, the more scientific observations can be done in it. If you have some trees that produce fruit or berries (it does not matter whether they are edible or not), protect one branch from pollinating insects using some fine mesh (an old stocking is a convenient solution). Do the same with another branch, but with this one invite your child to pollinate flowers with a finger. Watch the two and see what will happen to them. All these activities are age-specific, but, of course, it is up to the parent to decide when the child is ready to face particular new discoveries. A much longer list of scientific micro-experiments suitable and enjoyable for children can be made. It’s far more difficult to answer the key question: how can parents find these precious 5 minutes of “quality time” to share with their kids? How can they switch off from the busy adult’s life to observe, enjoy and explain to their children the world around us? Learning science starts with some basic curiosity, but unless this curiosity is nurtured in the child’s family, the child will never truly understand science. Alas, as we all know from experience, it is easier said than done. 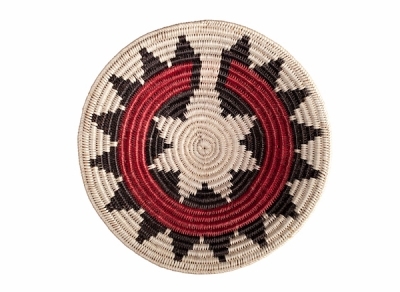 From The Mathematical Mind of A Basket Weaver at Explore Utah Science. Долго я следил за ней.